A circular walk from Chacombe in Northamptonshire which continues into adjacent Oxfordshire. 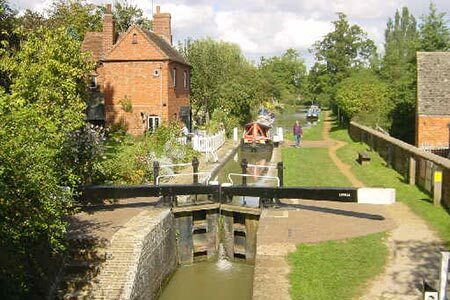 The route includes a section of the Jurassic Way, several attractive villages, the Oxford Canal and some pleasant countryside. A GPX File is available for download (see walk description).